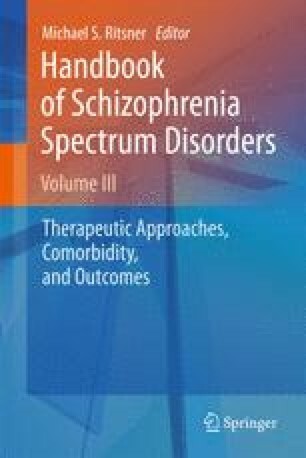 It is now well established that cognitive impairments are evident in people with a diagnosis of schizophrenia as well as in their unaffected relatives. However, improving cognition is a relatively new interest in schizophrenia research which has developed over the past 15 years with new treatments and rigorous studies of efficacy. This relatively large body of work suggests that cognition can be improved significantly by cognitive remediation therapy and that these changes can impact on everyday functioning including work outcomes. There are a number of challenges for the future; not only to be clearer about the measurement of the success of programmes, but also to improve the delivery of this promising psychological treatment. Identifying mediator and moderator variables may help in the understanding of the active ingredients of therapy as well as the course of the clinical disorder. This work was supported by a Fellowship award from the Canadian Institutes of Health Research to Caroline Cellard.